Music director Thaman’s sister, Yamini makes her debut as a playback singer for the Anjali starrer, bilingual project Yaar Nee/ Chitrangada. “I am very happy to debut for Selva anna and Swaminathan. This is more than a perfect entry I could have dreamt of” says Yamini while contacted. We learn that Yamini has maintained this move of hers as a surprise for her brother who only yesterday, the 15 of February came to know about this venture of hers. Apparetly, Thaman is looking forward to listening to this particular track. Yaar Nee is directed by debutant Ashok which will be the father-son duo, V Selvaganesh and Swaminathan's musical. 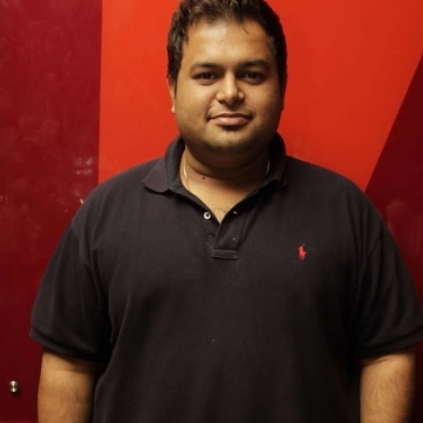 SS Thaman Is All Set To Perform For The Underprivileged Children. Deva Sang A Song In Thaman's Upcoming Appatakkar. People looking for online information on Thaman, Yaar Nee, Yamini will find this news story useful.